The Watford BID Service Excellence Awards celebrate those organisations in Watford town centre that provide excellent service to their customers and clients. 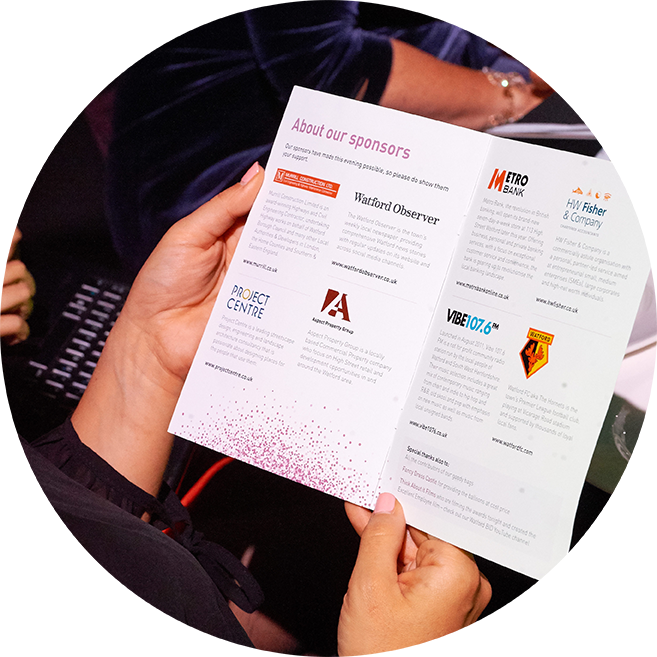 From the independents and multinationals, to restaurants bars and coffee shops; from voluntary sector organisations to financial services and leisure providers, the Watford BID Service Excellence awards celebrate the excellent work businesses in these sectors and our many others do. There are fifteen sector awards covering the main business sectors operating in the BID area. Plus, an excellent employee award for an individual, employed within a BID business. New for 2019, is a security/door staff award, to recognise the important role the security teams play at many BID businesses. BID levy paying businesses may enter themselves into one of the following sector awards. Finalists will be scored based on a mystery shopping visit during November and a public vote in December/January. Retailers will also be scored based on exit interviews and night time economy business by a Best Bar None assessor. 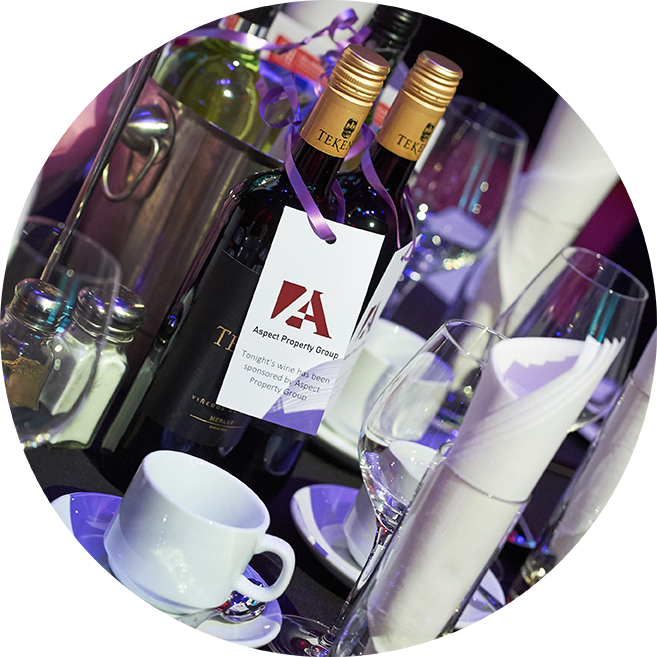 Winners will be announced at the awards ceremony at Watford Colosseum on 12 February 2019. BID levy paying businesses may also enter a member of staff who provides outstanding service to their customer/clients into the Excellent Employee category. The winner will be determined by a judging panel and receives two free tickets for the awards and £100 prize. The 2019 winner is Brenda Wright from Warren Anthony Estate Agents on Market Street. The 2019 awards are now closed for entries. The public vote will open Friday 14th December and close on Friday 11th January. During that time it will be possible to vote online via our website and the Watford Observer or by visiting our finalists and completing one of their voting postcards. If you would like to sponsor an award please contact Jill Farnsworth on 01923 919982 or email jill@watfordbid.co.uk. 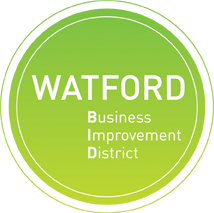 Established in April 2016, Watford Business Improvement District (BID) Ltd is an imaginative and dynamic not for profit organisation run by the businesses in Watford town centre. Our vision is for Watford town centre to be the region’s premier centre for retail, leisure and business – a place where everyone enjoys spending time, that is well maintained with a variety of offerings; a place where businesses are thriving. 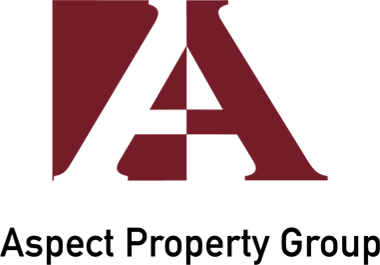 We run the town’s popular Watford For You brand, which is the one-stop-shop for anyone wishing to find out what’s happening in Watford. We are the organisation behind the town centre’s summer floral displays, the Watford Weekender event and the operator of the town’s festive lighting from 2016-2021. 1. Only organisations that are Watford BID levy payers may enter. 2. All entrants must be up to date with their BID levy payments. 3. Entries must be received by midnight on Sunday 14th October 2018. 4. All entrants must have a minimum hygiene rating of three, where applicable. 5. Finalists will be selected by a judging panel in October. The judges’ decision will be final. 6. 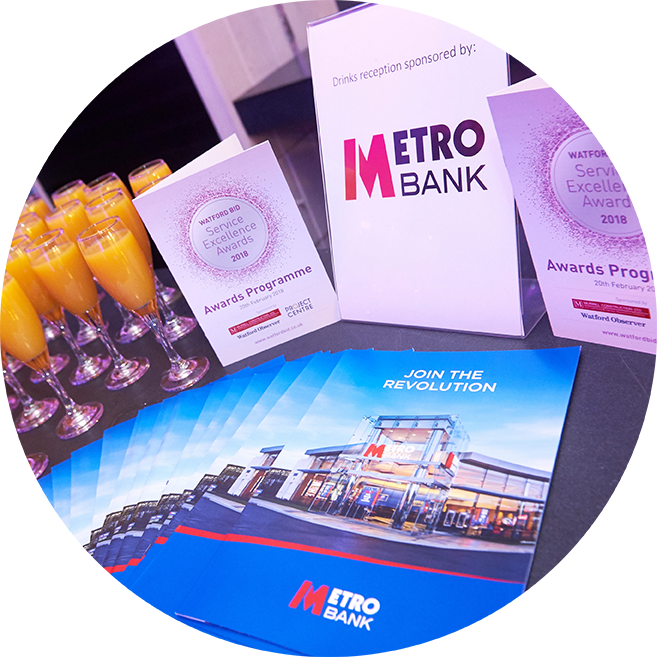 All finalists will be subject to a mystery shopping visit during November. The results will remain confidential & an individual report supplied to each finalist after the awards ceremony. 7. All finalists agree to attend the awards ceremony on 12 February 2019. Tickets will be £25 each and a maximum of 10 tickets per organisation may be purchased. 8. All finalists agree to participate in publicity to promote the awards. 9. Sponsors and judges are not permitted to enter the awards.